There are currently 94,285 users on this website. 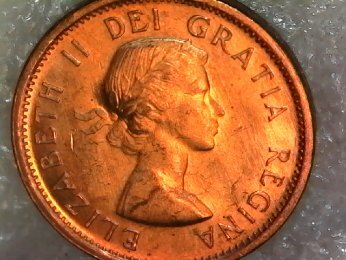 1963 Canadian Beauty , Is She Worth A Peek? to CCF. What is the error or variety? I think the real error is that they are not made any more. Great coin. that is for sure a keeper. very nice coin high grade. great photos welcome to the forum. i can see that. she was struck with a well polished die. very nice coin. if you have any other 63 pennies. compare them to this coin. you may find a variety. keep in mind that you have posted in the Canadian error and variety section. 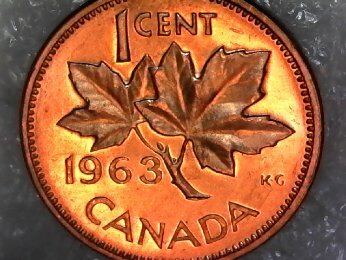 this coin should have been posted here:http://goccf.com/f/32 which is the Canadian coins and colonial tokens section. It took 0.8 seconds to rattle this change.